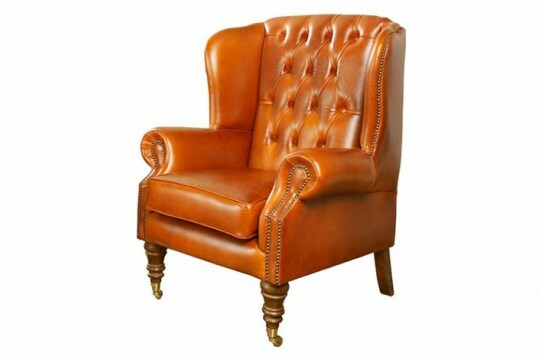 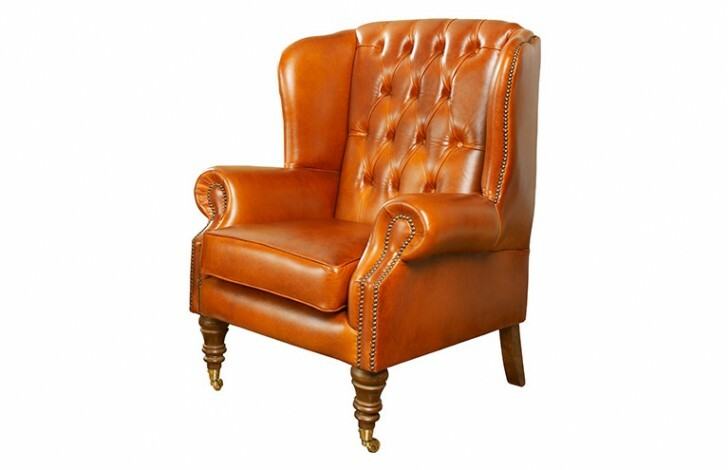 If you are looking for a flat wing chair, then this Regency Flat Wing Chair might be the perfect one for you. 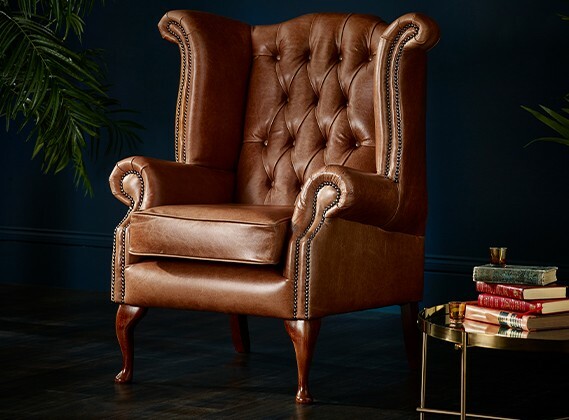 With slightly scrolled arms, brass studs, a buttoned back and front castor feet, this flat wing chair looks defined with a purposeful presence, without being overbearing. 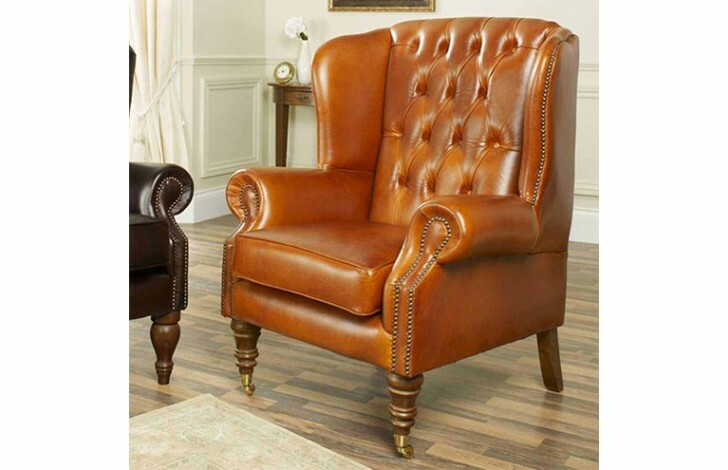 The Hugging shape of this flat wing chair along with its relatively tall legs give the user a comfortable and relaxing sit. 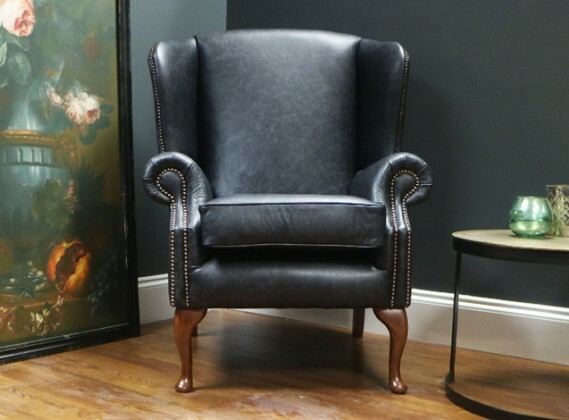 Each piece of furniture produced by us here at The Chesterfield Company is designed and then hand crafted by our team of professional furniture makers, using only the best materials available to us. 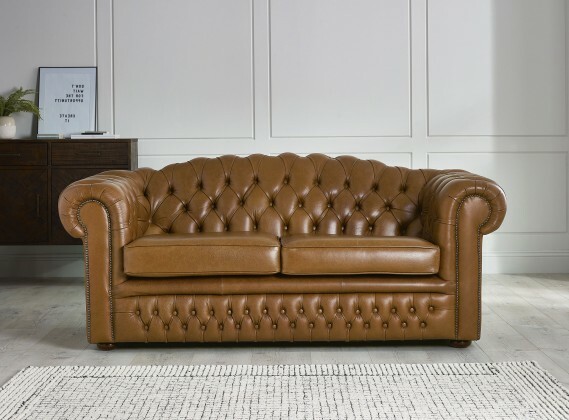 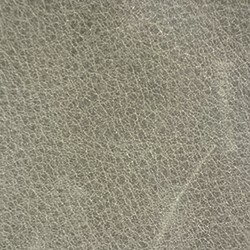 All of the leather that we use here is sourced from the top 5% of British hides, ensuring that all of our furniture is made to the finest quality, providing consistency and accuracy with the leather that we use. 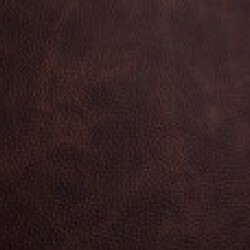 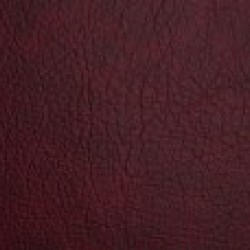 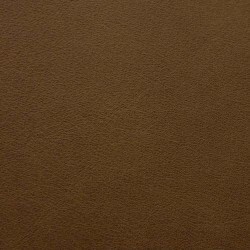 If you can’t decide which leather that you would prefer to have on your new Regency Flat Wing Chair, then why not order some free leather samples. 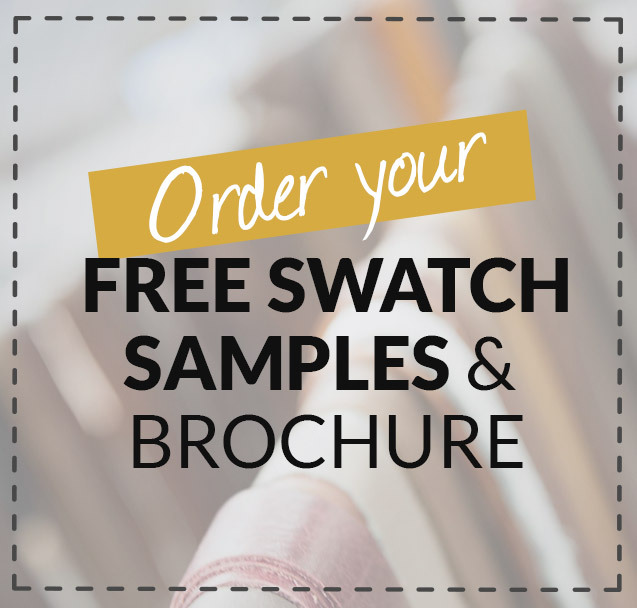 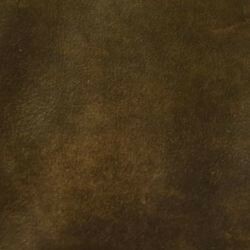 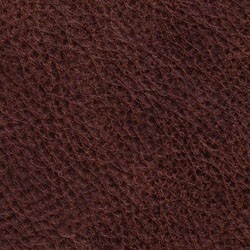 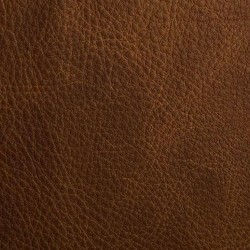 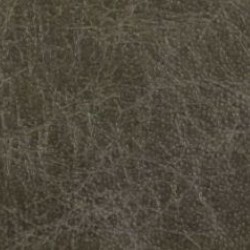 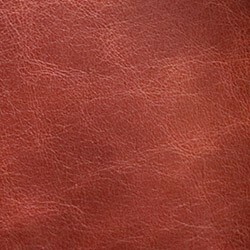 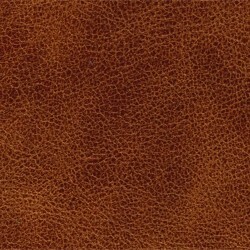 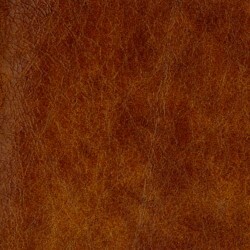 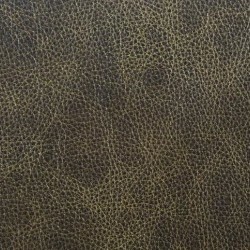 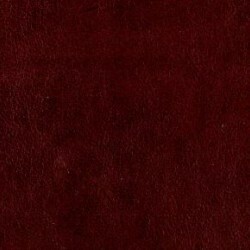 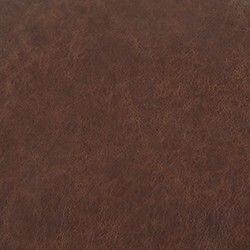 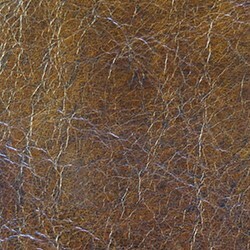 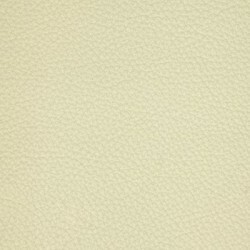 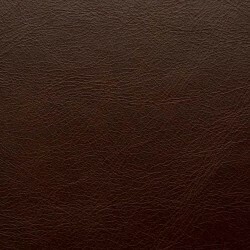 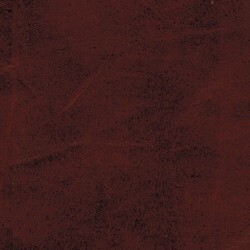 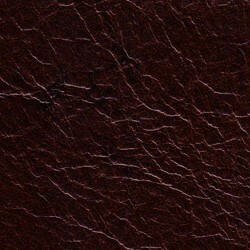 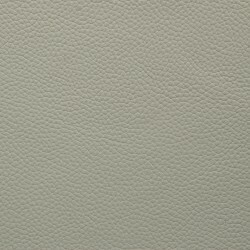 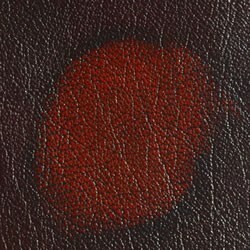 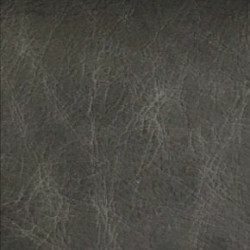 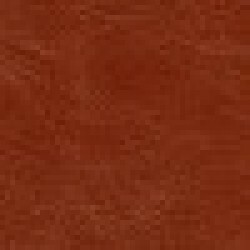 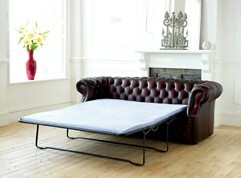 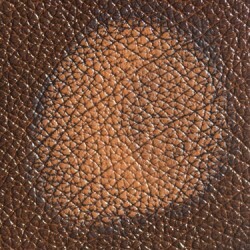 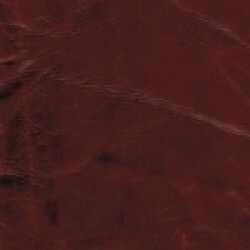 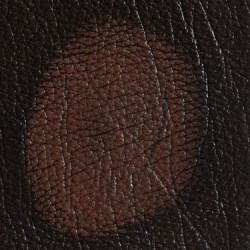 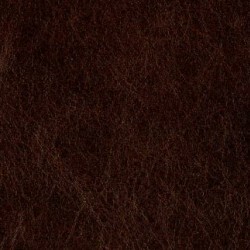 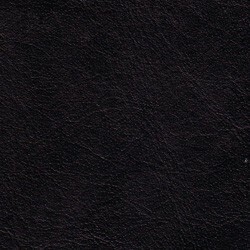 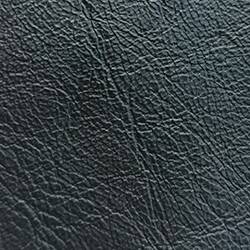 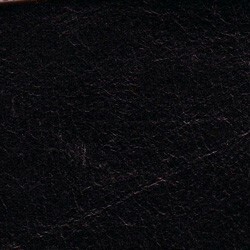 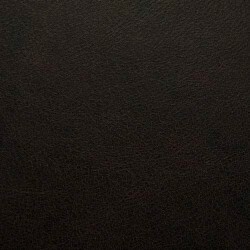 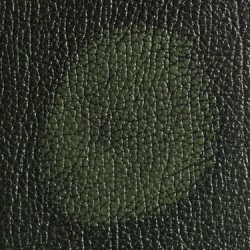 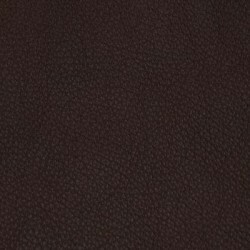 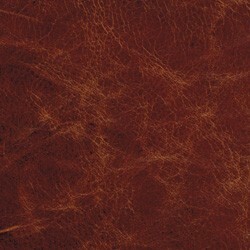 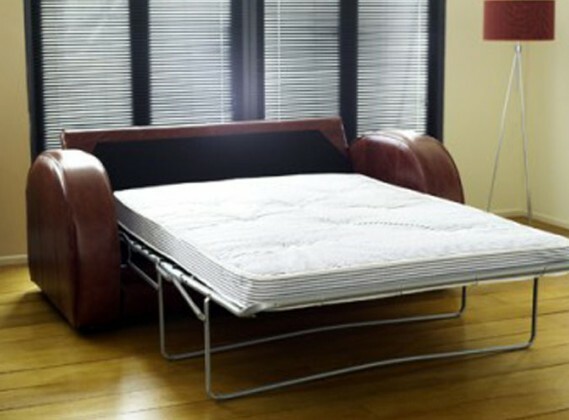 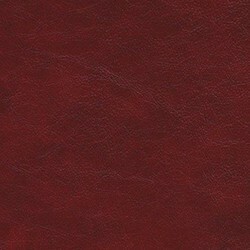 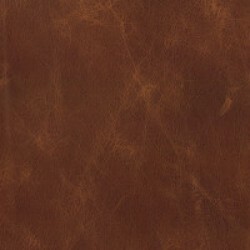 From our website you can order up to 6 different samples, in a variety of leather and colour. 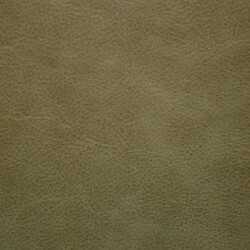 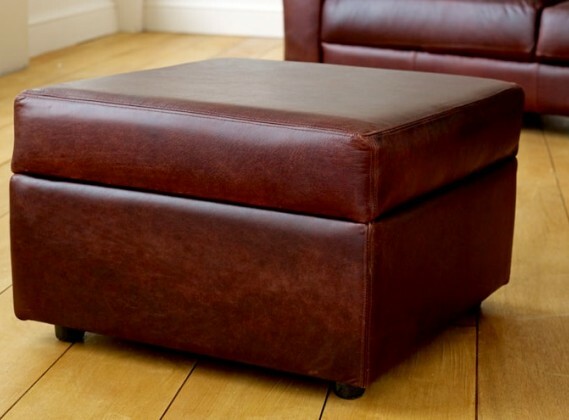 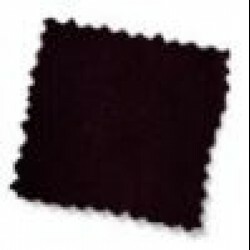 We will then send them out to your house first class, this means you can see exactly what the leather looks like under your home interior lighting, and see which leather matches your current furniture the best.